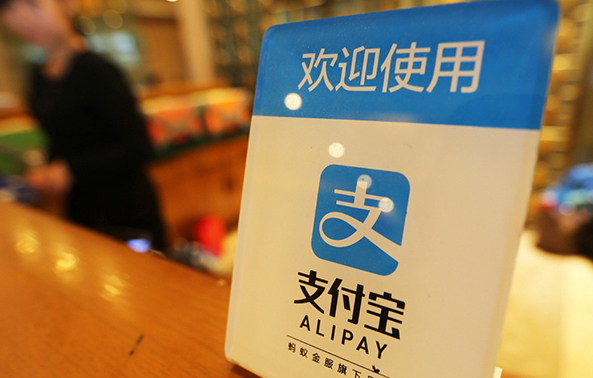 Chinese mobile payment platform Alipay announced Monday it had launched a mobile tax refund service so users could claim refunds without visiting offline duty-free shops in airports or cities. To launch Alipay’s first tax refund service via mobile phone, the Korean unit Alipay Korea partnered with Global Tax Free, a Kosdaq-listed tax refund service provider for foreign tourists. Those buying products at shops supporting services by Global Tax Free -- in seven airports and three harbors in Korea -- can apply for refunds through smartphones free of space constraints, within 90 days of the purchase, as long as they confirm they have left the borders of Korea, according to Alipay Korea. Since 2013, Chinese Alipay users visiting other destinations in Asia and Europe have been able to claim tax refunds at shops in airports and cities.